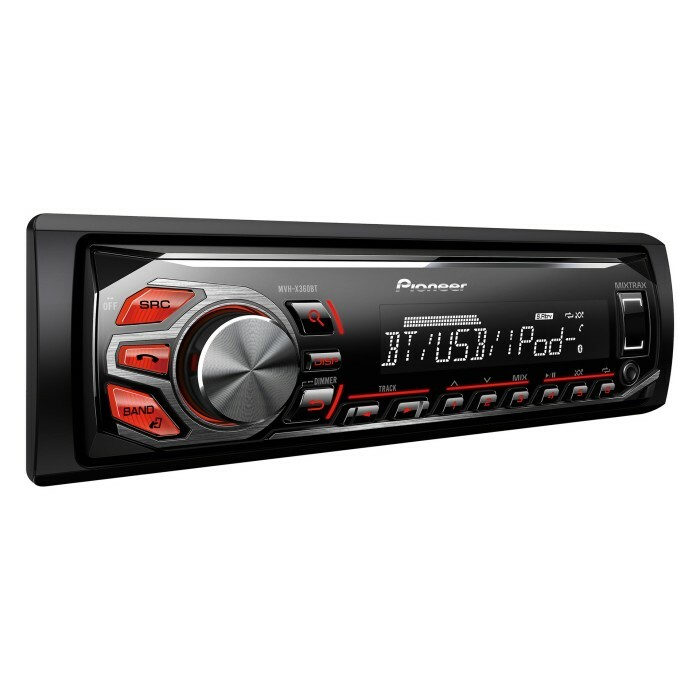 Would this stereo be compatible with a peugeot expert van?? Would I need any adaptors?? I have steering wheel controls but am not bothered if I won't be able to use them anymore..
hi will this fit my car also what leads will i require for steering control. how much will it cost to fit? yes it will fit does your car have reverse parking sensors? Will I need any adapters for the steering wheel controls to work on a vauxhall Astra 04 model with this stereo? Will this fit in 2004 Leon? If so, which ariel adapters, cables & faceplate will I need? What adapters will I need to fit this and also to have stalk controls? Does this stereo auto sync your phonebook like some other BT stereos do? hi there yes this unit will do so. there no reason why it wouldn't. I would like to fit this unit or similar into my 2007 MX5 Mk3 roadster coupe. Do you sell the leads to enable me to use my steering wheel mounted controls? Do I need a special converter plug to mate with a MX5 Euphonic system (currently Sony head unit)or will it connect via standard din leads? Is the sony unit a aftermarket system? If so all required parts should all ready be there. Please feel free to contact your local branch for more advise. yes hello, what other parts would i need for fitting and steering wheel controls in my 05 plate clio 182?? What cables will I need to have this stereo work with the stalk control of a Ford Focus Zetec 2005 reg? You need the following adapter. Will i need the phone connected via a lead in order for the bluetooth handsfree to work?